Yes, Can you believe it……December is about to begin and the holidays are only a few weeks away! 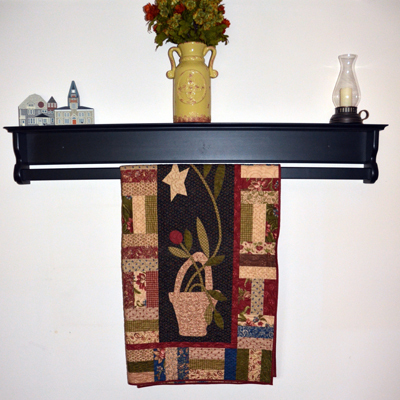 Now is the perfect time to order a custom quilt rack from DWR Custom Woodworking. We have many options and styles available and know that our custom made wood products would be the perfect gift for friends and family. 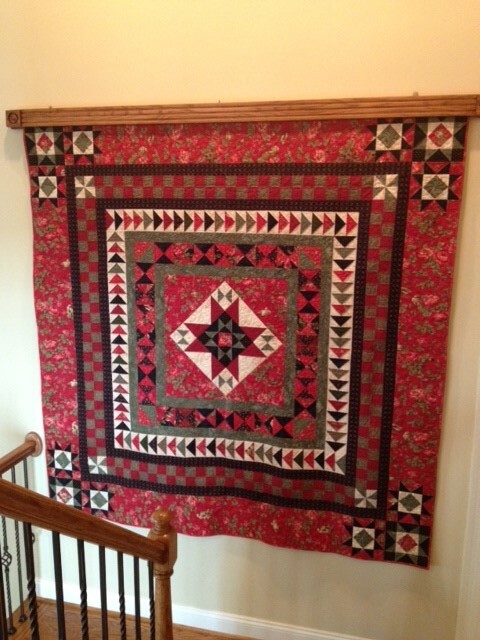 Visit us today at www.dwrwood.com to view our items or simply give us a call and we can discuss how we can deliver a custom quilt rack display that meets your needs.